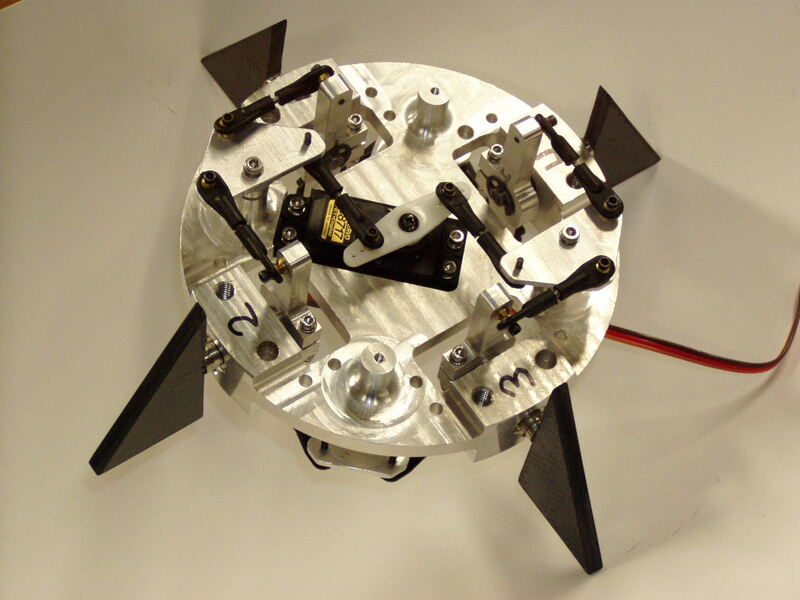 PSAS is a student aerospace engineering project at Portland State University. We're building ultra-low-cost, open source rockets that feature some of the most sophisticated amateur rocket avionics systems out there today. Meetings take place almost every Tuesday at 7pm at PSU. Come join us anytime! See our Schedule section for detailed information on the where and when we meet. To learn about all the cool stuff we've done over the past 15 years check out About PSAS. To get an idea of how you might like to contribute, read Getting Involved. To e-mail us, write us or subscribe to our mailing lists, use the Contact section. Be sure to follow us, and view all our code, CAD and notes on github! Recent news posted on our blog. Launch 11's successful flight earlier this summer tested our "AV4" avionics stack and "DxWiFi" telemetry system. Now we're adding features, fixing bugs, and improving system performance for a target launch date of Spring 2015. Find out more at our Launch 12 site! On July 20th, 2014 we successfully flew our latest avionics system (AV4) on our existing LV2.3 airframe. See the launch page for more information! On June 30th 2013 we successfully launched our primary vehicle with a brand new avionics system (AV3) that included an Atom-based flight computer running Linux, a new COTS IMU, a new COTS GPS unit, and tons of cameras to many thousand meters above the dry Central Oregon desert. Read about it on our L-10 page. L-8 (vehicle 2.3) October 2010 — Successful Roll Control! After more than two years of work, "Launch Vehicle No. 2", or LV2, had a near perfect first flight. 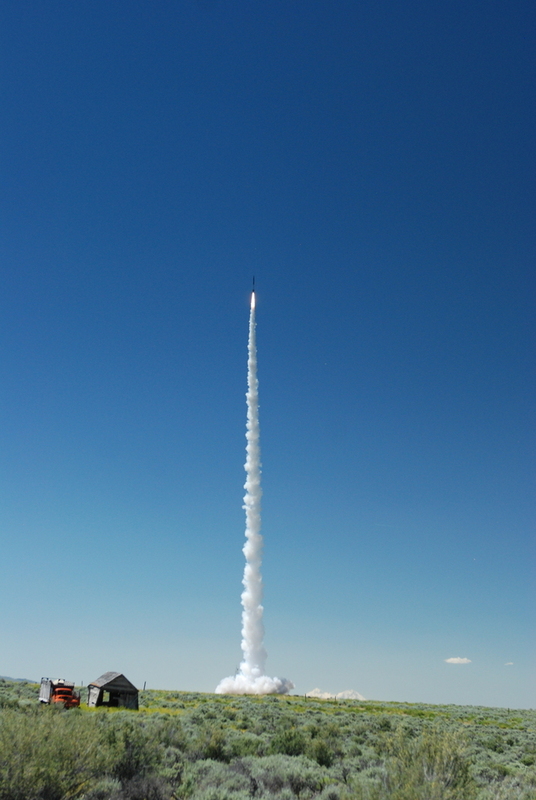 On Sunday morning, September 22, 2002, the Portland State Aerospace Society launched LV2 at an experimental amateur launch held in the Black Rock Desert of Nevada. This first flight of the LV2 design was an "airframe only" test and proved that the airframe would handle the acceleration and aerodynamic loads of flight (including crossing the sound barrier). This flight of LV2 contained no avionics except a commercial flight computer and the LV1b 2m radio uplink system. The commercial flight computer, an Emmanual Avionics unit, recorded a top speed of 900mph (Mach >1) and an apogee (maximum altitude) of ~ 18,000ft. L-0 (vehicle 0) June 1998 — First Flight!